This fantastic Hawaii virtual office location offers a prime business address for its lucky occupants. 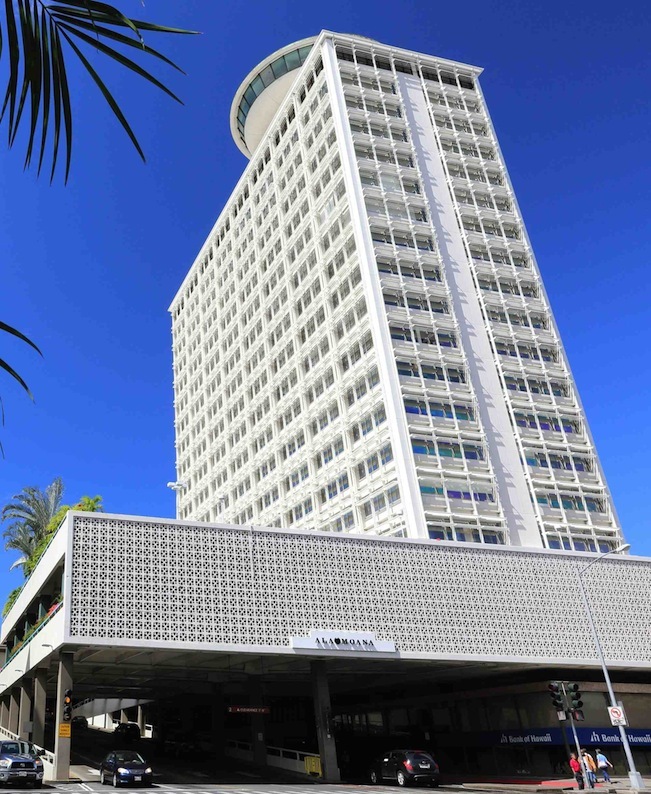 Located in the heart of Honolulu, as part of the world-famous Ala Moana Shopping Center, this central and hugely convenient Honolulu location is situated near a central bus stop, has a convenient taxi waiting area AND free transportation to and from Waikiki. With shopping and restaurants all right outside its doorstep, this is the Hawaiian virtual office location that you've always dreamed. Honolulu virtual offices don't come much better than this. 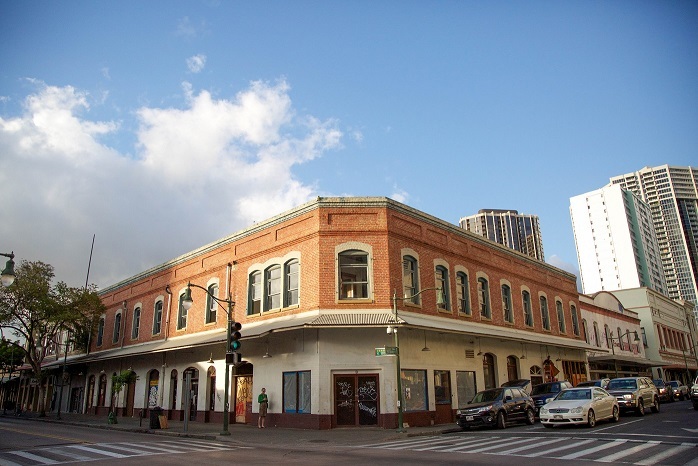 From one of the leading suppliers of virtual offices is this outstanding virtual office in downtown Honolulu, offering a fantastic business address at Bishop Square - the city's main business and financial district - and professional support including call answering, mail handling and receptionist services. Should you need to meet clients, the business center itself provides well-appointed meeting rooms and day offices, complete with on-site help and assistance to help your meeting run smoothly. No one knows for sure when Honolulu was founded. Hawaiian oral histories and modern archeology indicate a settlement in Honolulu about 1100 A.D., but it could have been settled earlier as the first Polynesian migrants arrived nearly 2,000 years ago. Honolulu became the most important shipping point in Hawaii and it flourished with the sandalwood export and then as a supply port for whalers. Sugar, pineapples, light manufacturing, tourism and defense installations followed as economic mainstays and the last two remain so to this day. Office space locations do not get much more impressive, exciting and luxurious than this capital and largest city in the state of Hawaii. If you are searching for premier office space to rent or lease in Honolulu, let ABCN handle everything for you! From start to finish, ABCN is here to help. 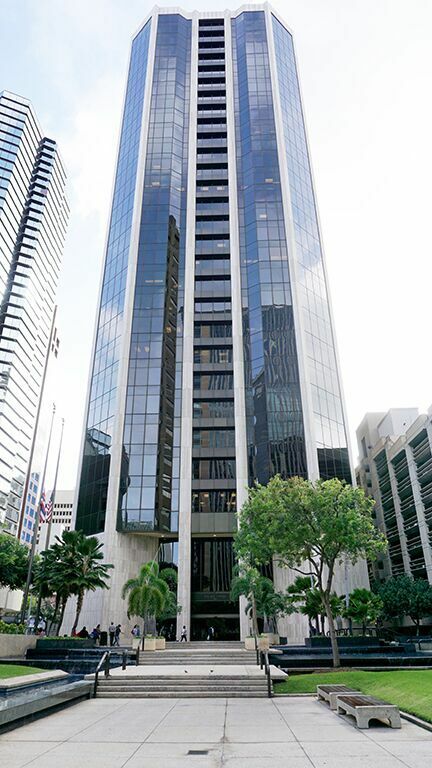 To speak with a representative about Honolulu executive office space availability, give us a call at 1(800) 869-9595.